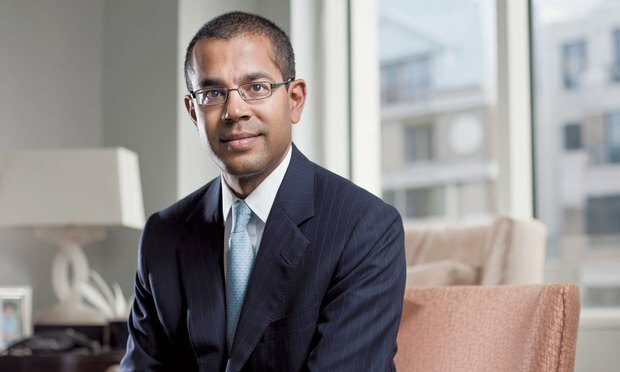 “It’s going to be a busy summer,” says Williams & Connolly partner Kannon Shanmugam. Veteran Supreme Court advocate Kannon Shanmugam was in a coffee shop in Topeka, Kansas, Monday morning when he got the news. At 8:30 a.m. local time, the Supreme Court granted certiorari in three of his pending cases.